Vivo has recently launched Vivo V15 Pro and iQoo smartphone in India and China. The brand has hinted that it will launch X27 and S1 series of smartphones as a next device in the market. The subject phone news might be leaked one including its specifications and image etc. Whatsoever, Vivo X27 smartphone somewhat close to the latest device from the brand, Vivo V15 Pro, and its look and specs almost matches. The thing is the X27 may launch only in China, as the version of V15 and V15 Pro. The next news is all about Vivo S1 and this phone might be cost effective and expected to launch with Helio P70 processor. 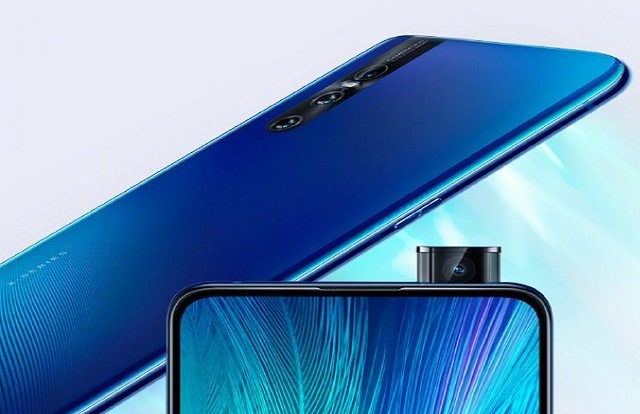 With regards to Vivo X27 mobile phone, it is also expected to launch with 6.39-inch FHD+ AMOLED display, 8GB RAM, triple rear cameras and may be launched on March 19, 2019. If you are looking for Vivo X27 or Vivo S1 smartphones features, specifications, launch date, release date, prices, first impression and review etc. then you have to wait for few more days to get the Vivo's official information. So, stay tuned.